This blog is about small towns and a lot of headlines about small town living cross my desk every week. This post will highlight some of the more interesting ones about small towns. 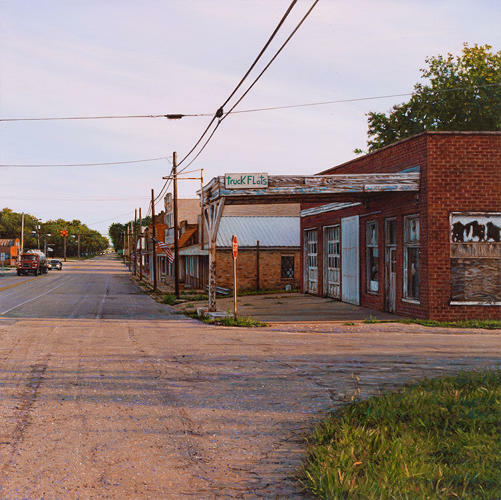 Miniature Paintings Pay Homage To Small Town Life – Well this guy, Rod Penner, takes a photo of a ordinary and unassuming scene from small town life and then goes about creating a very detailed painting of the scene. Not only that, but they are miniature paintings, like post card size. If you ever lived in a small town you will think you recognize some of these scenes. 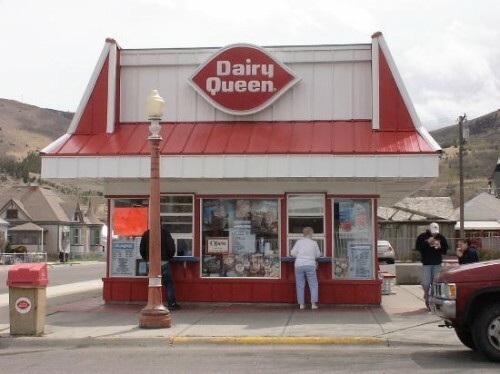 25 Signs You Grew Up in a Small Town – Well if you grow up in a small town as I did, you will recognize at least a few of these. 2) You could name every person in your graduating class. (I think I had about 52 in my graduating class). 5) You never carried a key for your house because it was always unlocked. 11) An exciting day was driving 20 miles to the nearest Walmart or McDonlad’s. (yes, driving the 15 miles to Milledgeville to the Dairy Queen/Braissaire was a treat!